Sometimes, simplicity wins. 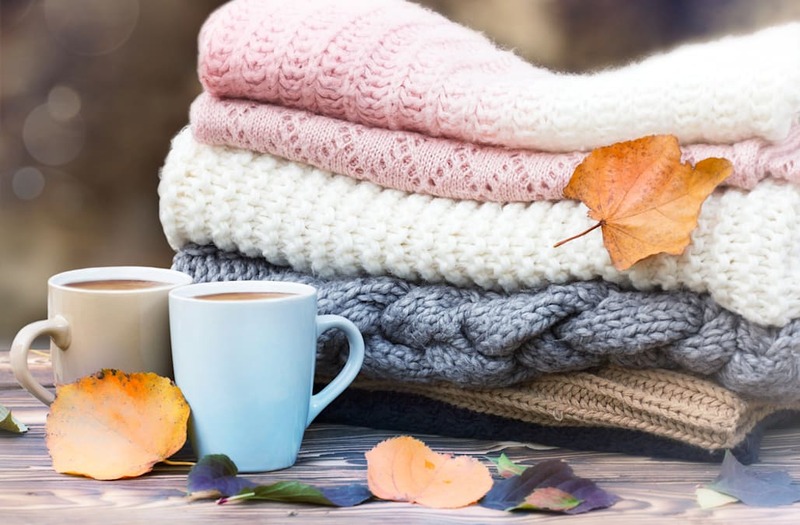 Whether you're shopping for your grandmother, mother, sister, BFF, cousin or a Secret Santa recipient you don't know all that well, you can never really go wrong with a cozy scarf. At the very least, they're useful -- and if you know the person well enough, you're bound to pick just the right style for her taste (especially since we've done the browsing work for you!). For another simple gift idea, watch the video above for our sweater gift picks or check them out here.